Bobi Wine was arrested on Monday August 13th following chaos that broke out on the last day of the campaigns for Arua Municipality MP. Wine’s driver Yasin Kawuma was shot dead during the chaos. The Kyadondo East accused Ugandan police of attempting to kill. 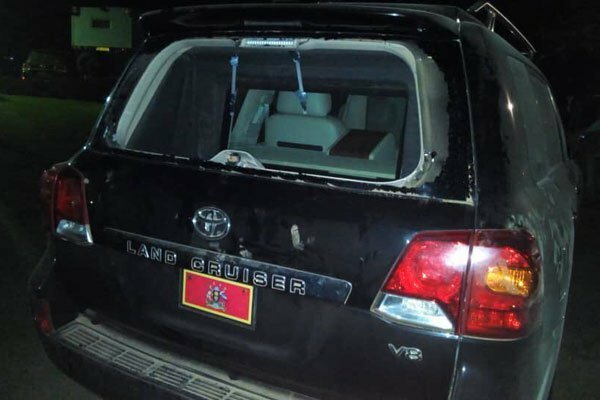 President Museveni’s lead vehicle was vandalized in chaos in Arua town. Bobi Wine and three other MPs who were campaigning for opposition candidate were arrested following the violence. Ugandan government announced that Bobi Wine and the three other MPs would be charged before the army court in Gulu for possessing a gun. 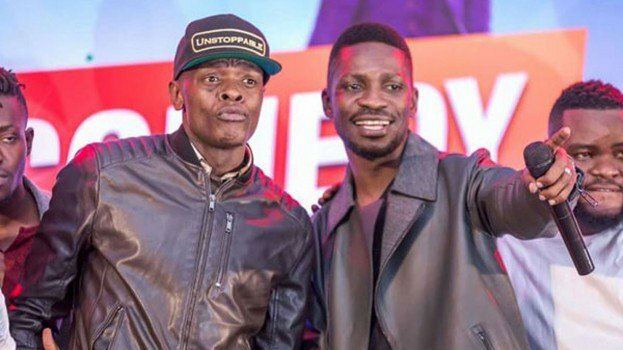 Jose Chameleone has since written an open letter to Museveni urging him to forgive and free Bobi Wine. 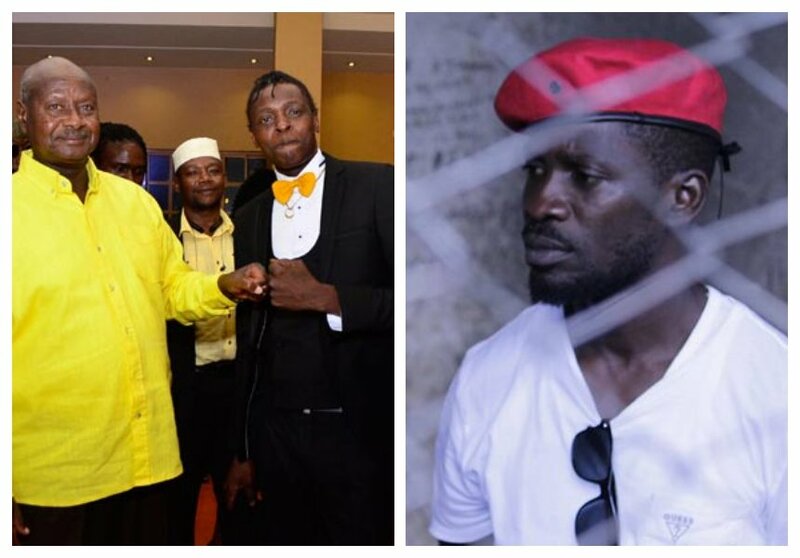 He urged the president to be a symbol of forgiveness to the nation by releasing Bobi Wine. Letter to His Excellency President of the republic of Uganda. Foreign sounds,Sell our culture beyond borders through our capital ability – Music. Your excellency,Our brother, Your son Bobi Wine could have gone wrong on execution of some of his ideologies. That’s a challenge . As head of state and forefather, It’s a great one too to lead us in example of forgiveness and reconciliation as that is one of the prime problems that have hindered our society.We are so unforgiving. I as a son of this nation on behalf of the slogan. “For God and my Country” With all honour beg you the President to symbolise forgiveness in such a time. We can all wrong but better the forgiver.Mr President, You are a Father,Parent and always forgiving one.We shall all remain calm and be hopeful that the coming developments will see us all live harmoniously and have a peaceful country henceforth.